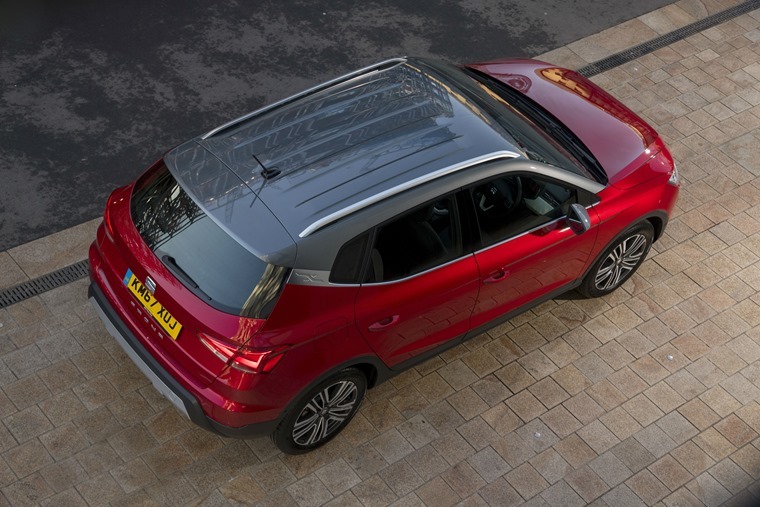 Plenty of kit and a sportier ride than others in the class, the Seat Arona is a car that is easy to recommend. A runaway hit. Seat is a manufacturer going from strength to strength lately. 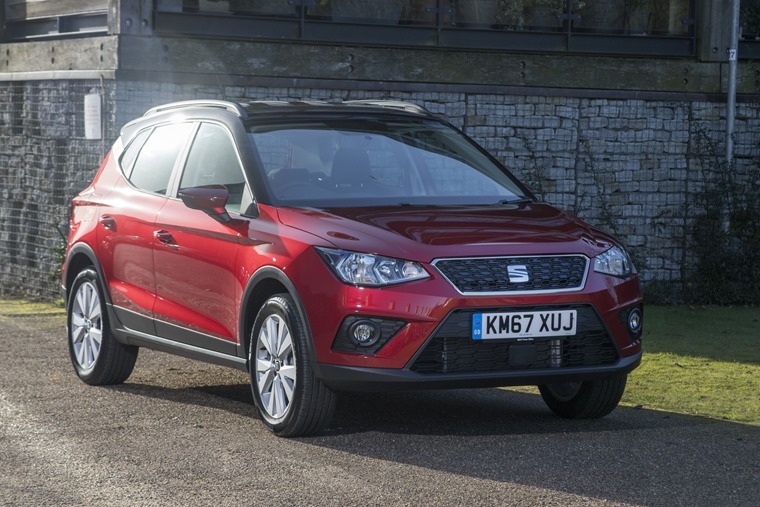 Fleet sales were up 50% in 2017, while the Leon was one of the most popular cars of 2017 and the Ibiza and Ateca are now well established, having won their fair share of plaudits. Now it’s up to the latest model from the brand to continue that momentum. With all this in mind, the Arona has a lot to live up to for Seat’s debut in the small crossover segment. Small footprint? Check. Slightly elevated driving position? Check. Practical? Check. Unique sense of style? Check. So far so good for ticking off the hallmarks of the unique and popular small crossover segment, but what more does the Arona have to offer to lessees? 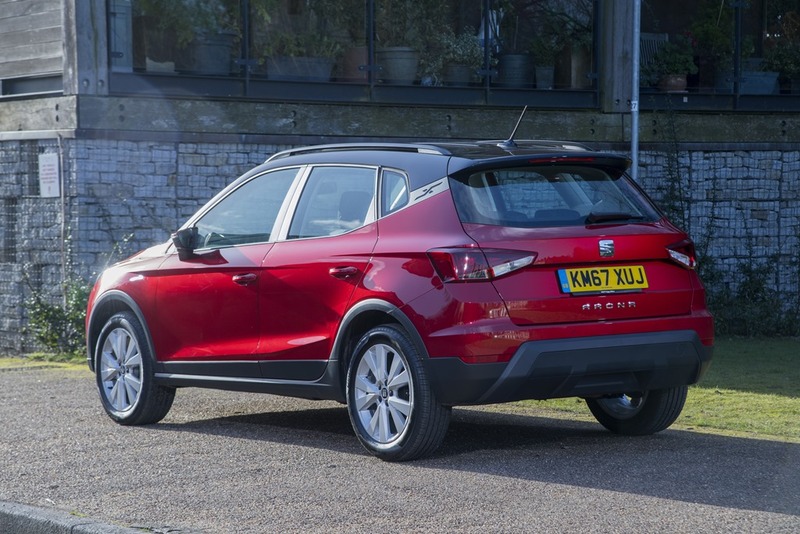 Well, just like the widely applauded and slightly larger Seat Ateca, the Arona only borrows bits and pieces from the crossover/SUV design so popular at the moment, ensuring the car continues to offer the kind of svelte and sporty appearance the other models in their line-up are famed for. 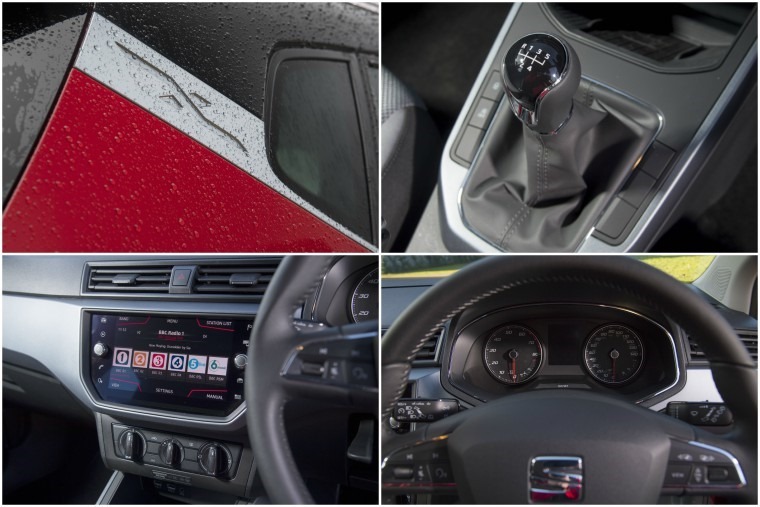 The beauty of this is that the Seat range has a uniform look while each model appeals to a variety of different drivers. Add to this its mean grille, furrowed headlights and range of customisation options such as the roof being available in three colours to contrast the choice of 68 body colours, and it’s pretty apparent this car does enough to differentiate itself from the mire of cars now available in the small crossover segment. So far so good. Stepping inside the vehicle, the interior is a lot more roomy than you might expect from the outside and than the dimensions make it sound on paper, and at 6ft tall I never felt cramped in the car, nor in the passenger seats. It’s 79mm longer than an Ibiza and 99mm taller, while offering a driving position that’s 52mm higher and has 15mm more ground clearance than its supermini stablemate. Add to that a 400-litre boot and a height-adjustable floor if you’re struggling to get your weekly shop and/or dog in the back and there’s more than enough practicality and space to put anyone's mind at ease. With the 7-speed DSG responsive and smoothly working through the gears it is in no way a slouch and is ideal for any form of urban driving. 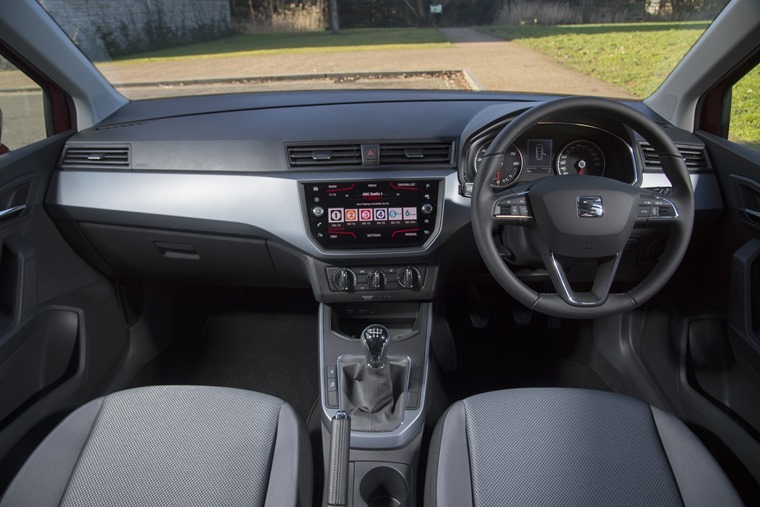 The dashboard and interior is pretty much uniformly lifted from the Ibiza. Sadly that means that, once again, I had to contend with the tiiiiiiny cupholders in the car, leading to me trying and failing to wedge my thermos mug in during the morning commute. Alas, this is a small price to pay when you get the same well-integrated 8in touchscreen infotainment unit offering all the mod-cons you want these days, from Android Auto and Apple CarPlay to DAB radio, satellite navigation and countless other media and information options. It also offers a similar engine line-up to the Ibiza too, and we found ourselves in the 1.0 TSI with 115 PS. Make no mistake, this isn’t a performance vehicle but what it does it does well – with the 7-speed DSG responsive and smoothly working through the gears it is in no way a slouch and is ideal for any form of urban driving. 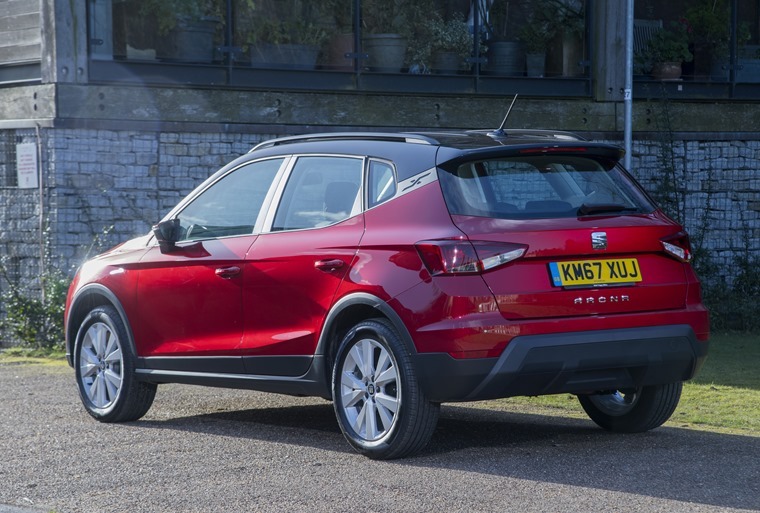 On the road, the Seat offers the same ease of drive as the larger Ateca and thanks to the fact it’s a little bit lighter and a little bit lower to the ground it offers slightly better drivability and manoeuvrability, while the steering is as accurate as other models in the Seat line-up too. Add to this the wide visibility on offer thanks to the placement of the A-pillars and the slightly raised ride height and it’s a car that is easy to place both on the road and in the car park. Sensors for the styled rear of the car make reversing a doddle too. At higher speeds on dual carriageways and motorways, wind and road noise does become rather troublesome in the cab (but hey, that’s what the ‘volume up’ dial is for I guess) while body roll is pretty much non-existent when compared to some rivals out there. Seat claim a combined MPG of 56.5 and while ours wasn’t that great it came in at a respectable 39mpg over a week of motorway commuting/congestion. This would obviously fall with more passengers and/or luggage and so these last points are the only real criticisms to make of a car which, for a first attempt and building on the massive success of the Ateca, is a runaway hit. 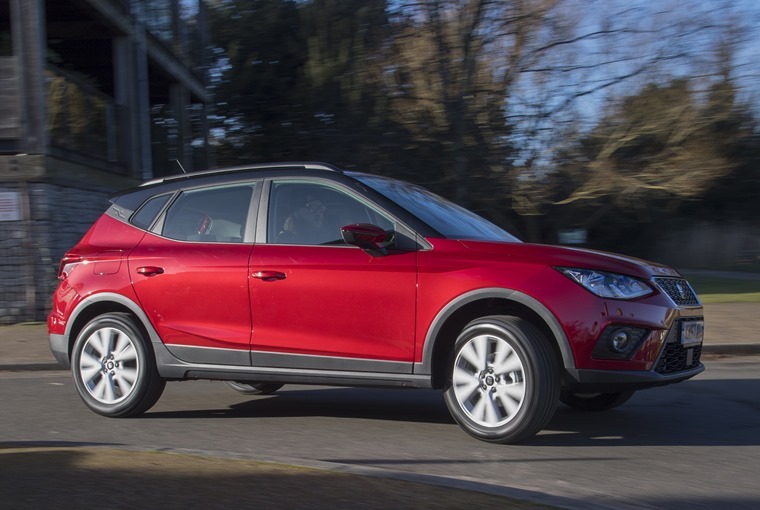 With the level of kit on offer and its slightly-better drive and handling than others in the class, the Arona is a car that is easy to recommend for those who want the practicality of a crossover, the drivability and size of a supermini, and the constant reminder of an obscure 80s hit single.